Do you need to spend a lot to make a lot of money? No. If you are just starting out with online marketing, I have a few strategies you can use for free. Every entrepreneur should be using at least one or two of these online marketing strategies. Imagine if you can finally start earning some cash without spending any of your own? That’s exactly how I got started in my own online business. I used several of these marketing strategies to build my online presence. 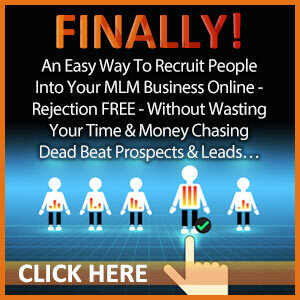 After I saw so well it worked and started earning some serious income, I was hooked! 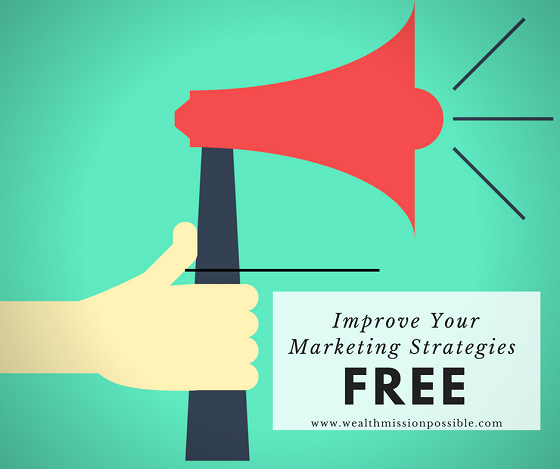 Here are your 5 free marketing strategies that you can start learning and implementing now! Are you taking advantage of marketing your business in various social media networks? This is simple to get started. If you can set up a Facebook business page, Twitter account or Google Plus page, you are on your way to a great start! Post on a regular basis, like two or three times per day. You want to keep you message in front of your followers. Create a daily schedule for posts. You can do this manually or use a scheduling tool like Hootsuite or SocialOomph. Content marketing is my favorite and most successful online strategy. It’s how I make the majority of my online income! Remember back in the day, there were lots of tri-fold pamphlets and other informative content that actually got handed out to people. We still do marketing in a similar fashion, only now we do it with blogs, videos and ebooks! It’s just another method to provide information to the public. You can write content that is related to solving a problem for your target audience. The solution then leads to your products or services. There is so much wonderful informational content you can provide in the form of tutorials and helpful info. 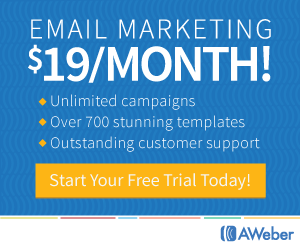 Email marketing campaigns is another viable strategy you can use. 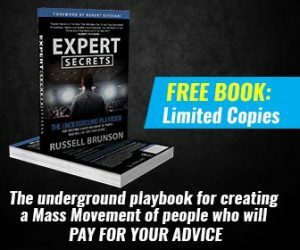 You may need to spend a little money for this one but much of the time you can get started for free. 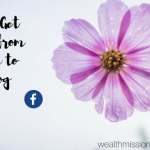 Create opt-in forms on your blog or other content. You can then send out emails to your subscribers inviting them to read your content or learn about a new product. This is my favorite online marketing strategy. First of all, it’s FREE! 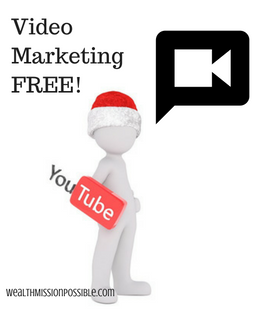 With video marketing, you have a chance to provide helpful content and let people get to know you. I know what you are thinking: “Do I need fancy equipment?” NO! If you have a smartphone with the ability to record video, that’s all you need. Create your YouTube channel and upload your videos there. You can then share them on your website, social media or as part of an email campaign. Joining in the conversations in online groups is a great way for people to get to know you and to market your content. It’s a way to network with others and create awareness of your brand. Be sure to join groups that are relevant to your product or service. Here’s a secret. Be the most helpful person in the group! People will remember you. You can get started with online marketing for free when you use these 5 strategies. 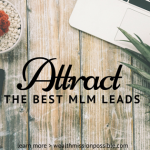 You can start making a bigger monetary investment as you begin to earn income. This is exactly how I started and I am glad I took the plunge! You can too! 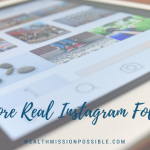 If you want even more online marketing strategies, click here to learn how you can market on Instagram for FREE!